Today I have a polish from the Orly Spring 2013 collection... which I managed to not wear until Fall 2014. 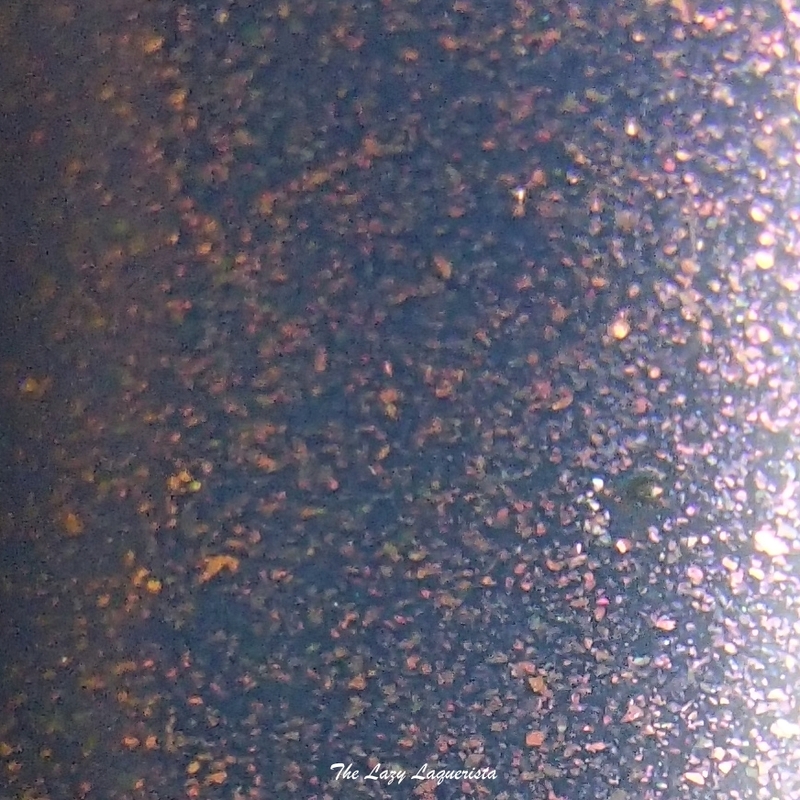 High ON Hope has a blue jelly base filled with microflakes that shift from pink to purple to gold. The formula was easy to apply but slightly sheer. It took me three coats to get a nice opaque finish. Photos show three coats of High On Hope with one coat of CND Super Shiney top coat under daylight spectrum lighting.